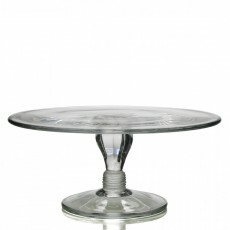 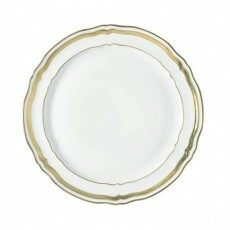 Our Salamanque dinnerware will bring a touch of romance to the table. 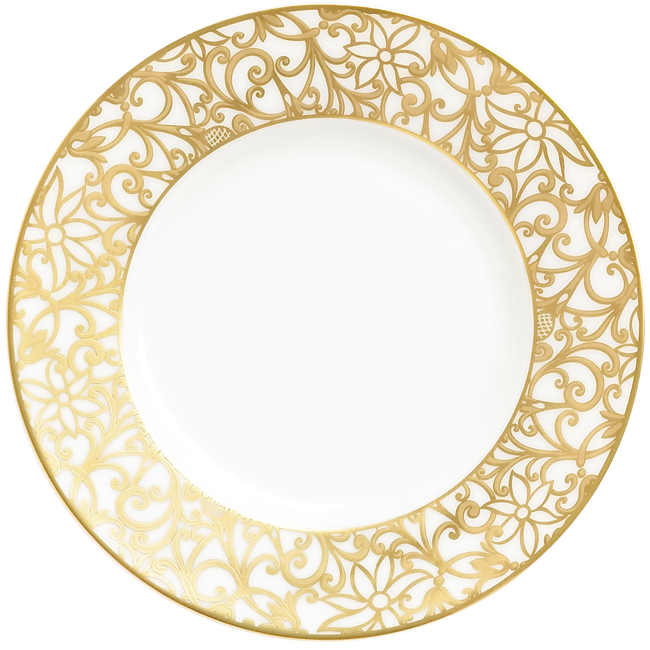 The ornate pattern of vines calls to mind the Art Nouveau architecture of Salamanca, Spain. 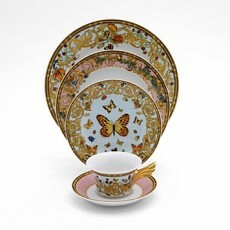 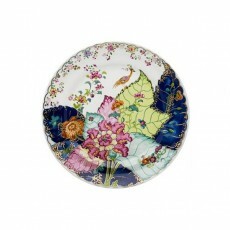 Each piece is crafted from Limoges porcelain.